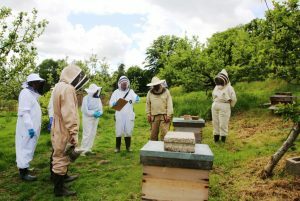 Tuesday 19th March 2019 – Lecture Venue:- Weald Memorial Hall, Weald, TN14 6PT 7.30pm-9.30pm Peter Aldridge to talk on the use of and demonstration of top bar hives. For the complete list of meeting dates click on the above. 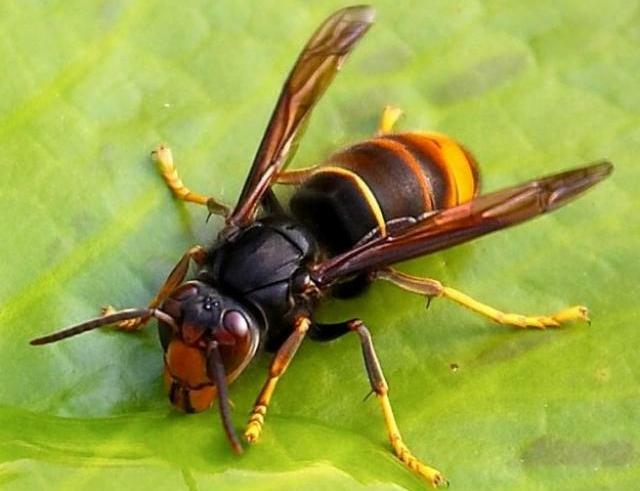 If you have a swarm of honey bees that look similar to this? Click on above for details of possible collectors. For advice and guidance please click on the above to go to the AHAT Website. We are a friendly club with over 130+ members with quite a few new members who have joined over recent years. 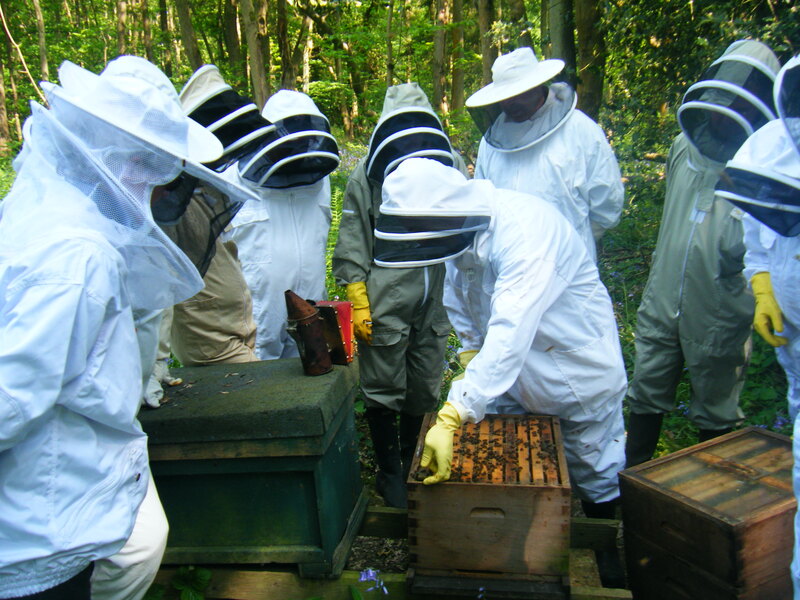 Some though, are long standing members and our President Peter Hutton and our Vice Chairman John Hendrie have been keeping bees for over 50 years. 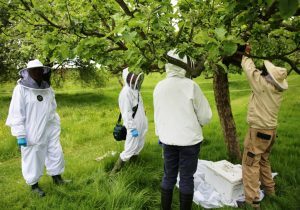 So we have a wide range of experiences and if you are thinking of taking up beekeeping there is a vast pool of knowledge to draw on. 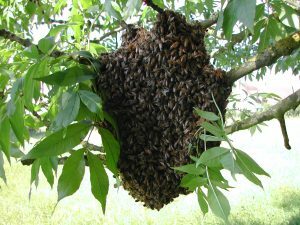 However, remember if you ask two beekeepers you are likely to get at least three different opinions and the reason is bees are wild animals and if you have several hives they will all behave slightly differently depending on the temperament of the queen. 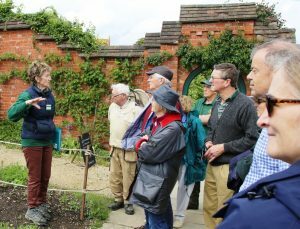 Our Branch was started in 1917, so in May 2017 we celebrated our centenary with a visit to Chartwell’s apiary, that two of our members assist with running. 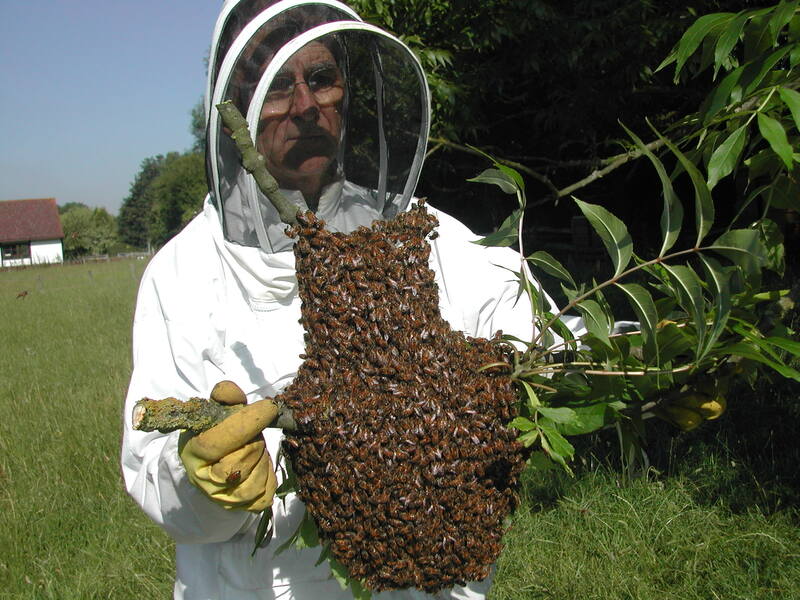 Whilst there a swarm arrived for Peter to demonstrate his collecting skills. Winston Churchill set up some hives at Chartwell and during the last war he was instrumental in pestering Neville Chamberlain, the then Prime Minister, to allow beekeepers an extra sugar supply even though it was rationed!! 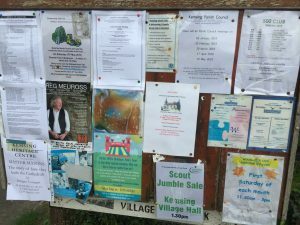 We have regular meetings at our two apiary sites between March and September and have an excellent lecture programme during the winter months. 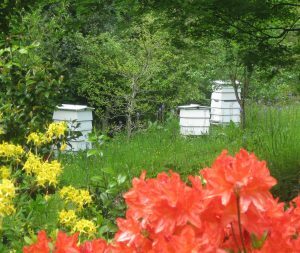 Our two Club Apiaries are Barrwood [off the Hildenborough/Shipbourne Road, 1 mile south of Ightham Mote] and Hilbert Road Apiary in Tunbridge Wells. So why are they not the most popular? If you click on this PDF you will see how our our members critically rated the various type of hives. For other articles of practical information go to our ‘INFORMATION‘ page. Here we have tried to provide basic information, which we would have liked to have had available at our finger tips when we started beekeeping. There are several articles suitable for beginners. Click on ‘ARTICLES’ to view them. 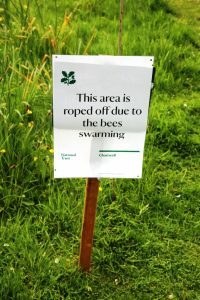 Also there is a huge amount of bee related information available on the internet and we have attempted to refine this down to what we consider the most useful. Go to ‘INFORMATION’ page or click here: ‘WEB WATCH’. Extractor Hire: We bought a new extractor in 2014, which is available for hire at £10.00. to members. If you wish to hire it, please contact our treasurer, Elizabeth Birchenough.